Hey Love: Finds Under $40! Green! I decided to dedicate this Thursday's Finds Under $40 to the color Green because of St. Patrick's Day! 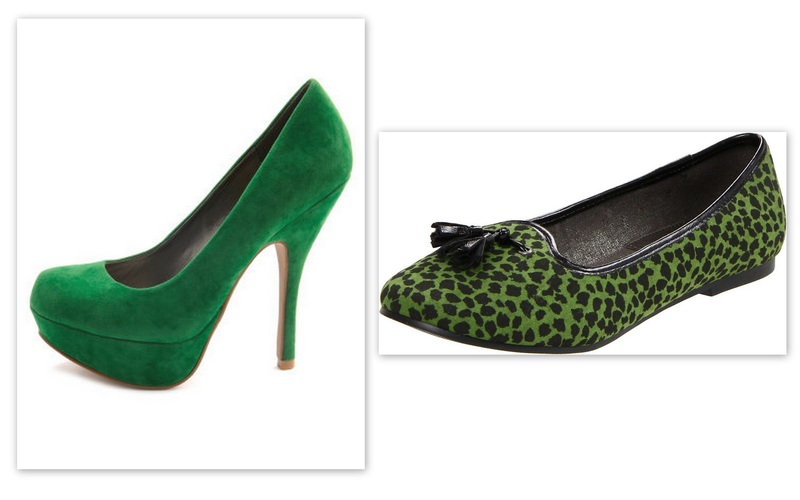 You may want to deck yourself out in green or just have an accent piece---there's something here for everyone! 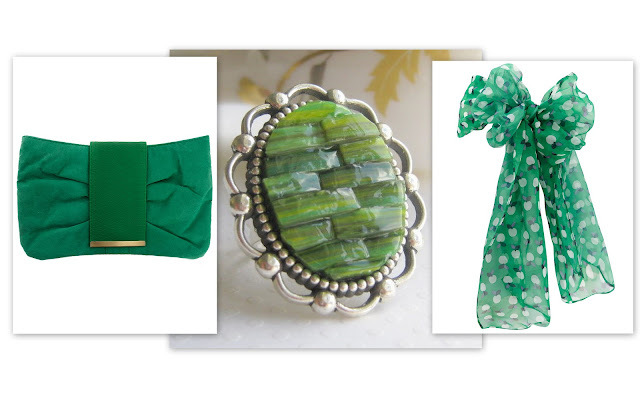 Don't get caught out without your green on! I love the first dress on the right with the twisted back! So fun! I think I will be wearing a green blazer! Hey Giovanna:) I love that green and red together! I would've never thought to put those colors together. I love the blazer, scarf, ring, and pumps too! Great finds! I love that you did green inspired peces for this weekend. 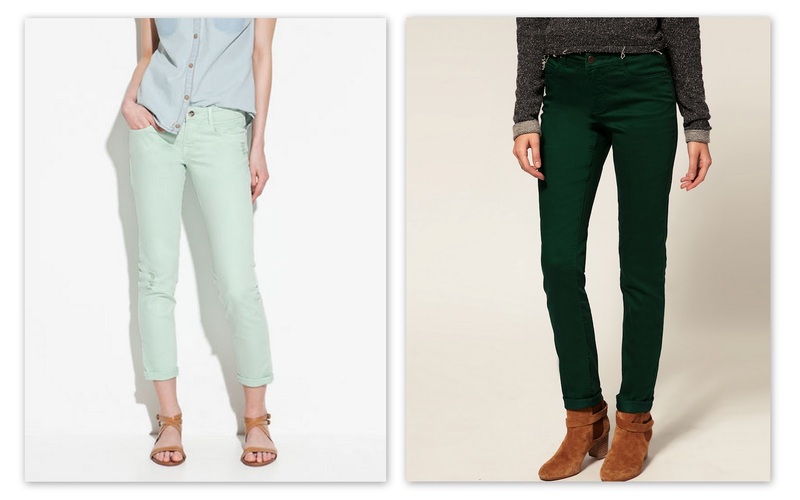 I loving mint for this spring, and I think the top you pulled is great. And look at you, deal finder! Impressive! Love how these are under $40. I'm originally from Boston - so was going to wear a celtics tshirt (who am i?).. but these are much too cute. I LOVE those heels... okay, you've inspired me! Those endless loafers are to-die-for - so cute I think I'm going to have to pick up a pair! Loving your blog!! those dresses are adorable!!! love the green theme! I like that sheer blouse! great finds! i love the green and the mint color is really nice..!! I love the green blazer. Very cute! I always enjoy these posts!